Take the first step in making dog ownership an even more enjoyable experience. Get your new dog trained at Courteous Canines, the most trusted and experienced Orange County dog trainer. Feel like your dog is in charge instead of you? Learn how Courteous Canines, your Orange County dog trainer, can help you improve your dog’s behavior so you can start enjoying an obedient pet. See how our experience at your Orange County dog trainer will meet your needs and your budget. Find out more about our services to help you start getting more pleasure out of being a pet owner. We welcome you to try Courteous Canines, your Orange County dog trainer, to help you find solutions to your pet’s behavior. 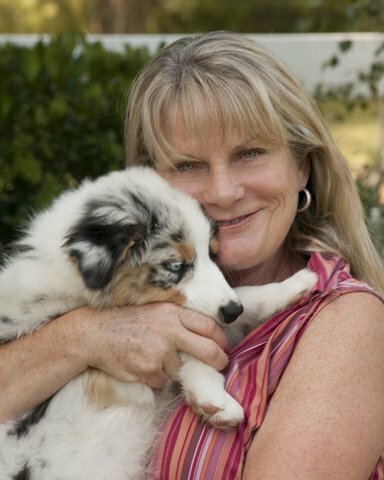 Debbie Perry CPDT, a Certified Professional Dog Trainer, has over 14 years of professional training experience. Make pet ownership a joy by taking training lessons with your pet before issues arise. The times and locations of the training will be customized for your optimum convenience. From puppies to adults as well as agility, therapy dog prep, manners, obedience and exercise classes, Courteous Canines, your Orange County dog trainer, has a solution to meet your needs. Our rewards based training method gets results! You can choose to have our trainer work with your dog or take private sessions at times which fit your busy schedule. If you are an owner who is committed to training and cares that your pet will be taught in a method which is kind to your dog and preferred by pet owners like you, then contact us today to register for a class.